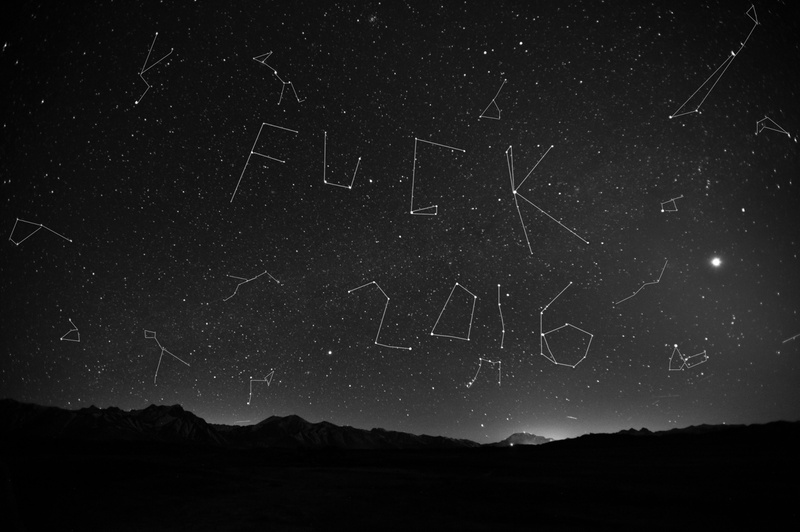 In rough times, people turn to the stars for guidance. Insiders explain why. The sentiment may have crystallized during the aftermath of the election, but our current cultural climate — shaped by social, political, and economic forces — had already begun to make astrology an increasingly attractive prospect. Of course, billions of people across the world have believed in the stars and the planets for millenia, but Ophira and several other astrologers I spoke with said they’ve observed what feels like an increased and intensified interest in the subject over the past year or two. During that same timespan, I’ve noticed friends and acquaintances referencing astrological signs, the phases of the moon, and the movements of the planets more frequently and more intensely. I’ve also come across more and more astrology memes and threads on Instagram, Twitter, and other social timelines. And though I’ve read my own horoscope religiously for years, it wasn’t until last year that I looked up my rising and moon signs and began participating in rituals designed to harness the energies of full and new moons. “We used to have to elaborately explain Mercury retrograde every time it happened in our horoscopes. Now Mercury retrograde is as mainstream as pumpkin spice lattes,” said Ophira. As long as humans have existed, they’ve searched for things to believe in, whether those beliefs saw them deifying nature, finding faith in monotheistic religions, following inherited cultural practices, or elevating political and socioeconomic convictions into ideologies. But as disillusionment with religion in the U.S. has grown in recent years, astrology may be filling an organized religion-shaped void. An advantage of shaping a worldview using the moon and the planets is that it “feels personal but it also keeps things out of being too personal. It’s like, ‘Alright there's a bigger phenomenon happening here. It depersonalizes things in a helpful way sometimes,” said Ophira. Karasu said she’d always been familiar with sun signs because her mother had long had a surface-level interest in horoscopes, but it was discovering astrologers she connected with that deepened her interest. The social web also allows the space for horoscopes, forecasts, and toolsets to be written with more contemporary approaches that are a far cry from the sedate astrologers who dominated the backpages of newspapers and alt weeklies for decades. Karasu, and several others, identified the popular astrologer Chani Nicholas as being particularly influential. Nicholas’s weekly horoscopes and supermoon forecasts are inclusive, social justice-minded, and written as rewarding, energizing affirmations; “the experience of being accurately reflected is profoundly healing,” wrote Nicholas, of the value of astrology. Elsewhere, people like Ayoka and Goth Shakira — who writes in the sardonic, intelligent tone of the millennial social web and who first gained a following for her Instagram memes — are able to build niche communities of followers and readers with whom their sensibilities resonate. Read your 2017 horoscope, as forecast by Goth Shakira.